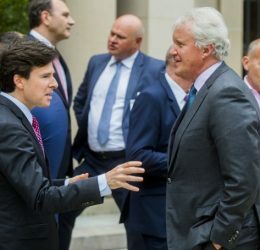 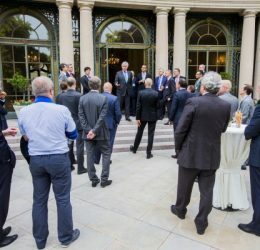 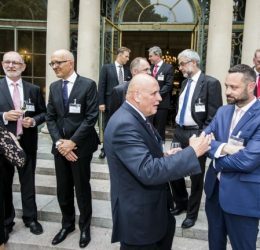 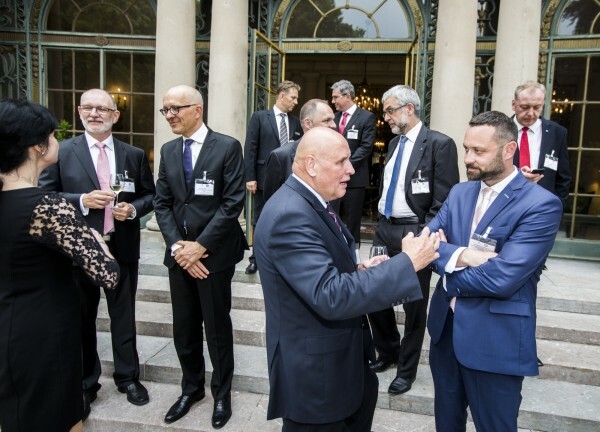 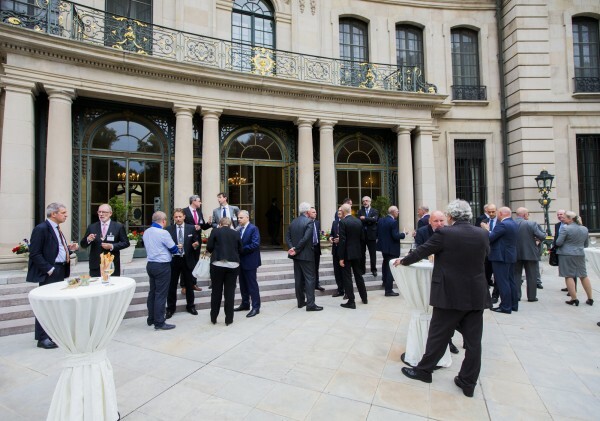 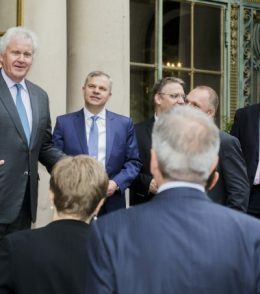 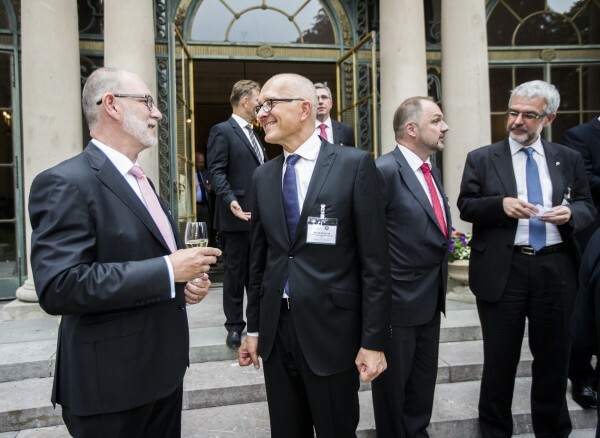 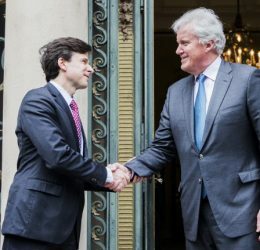 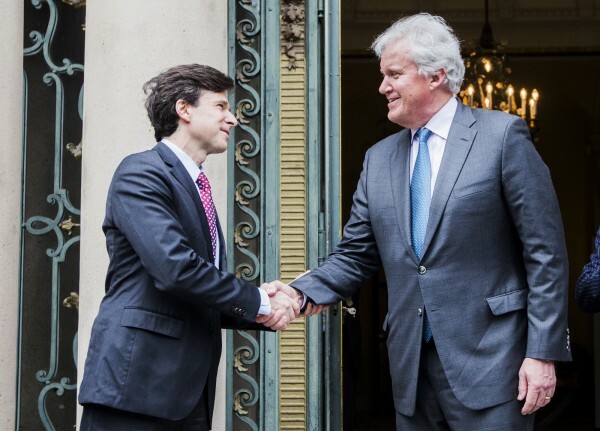 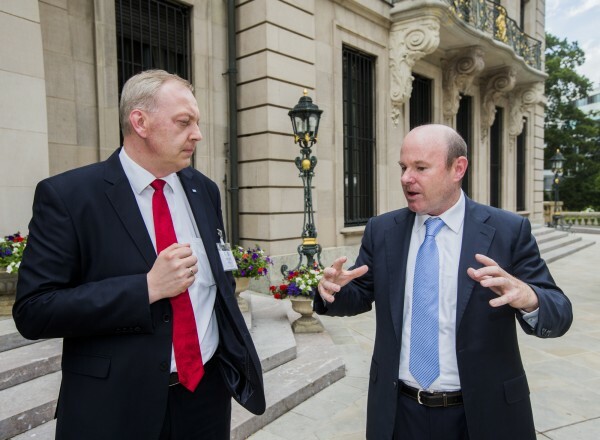 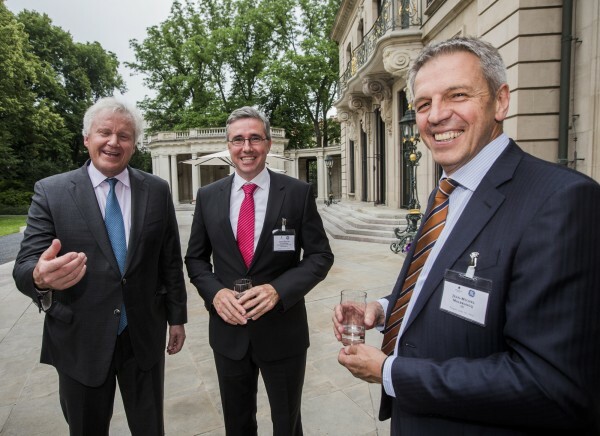 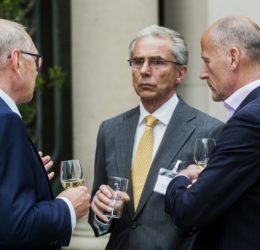 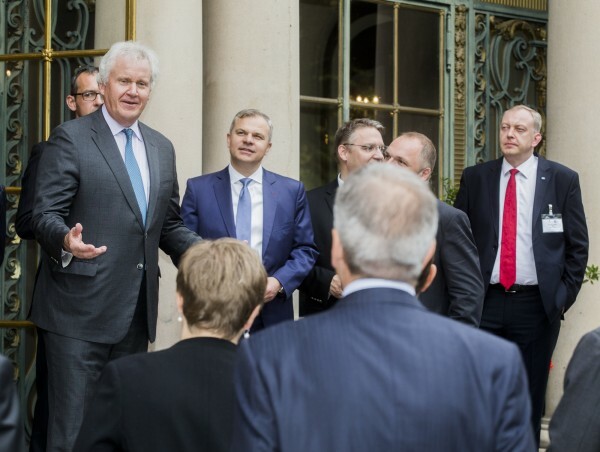 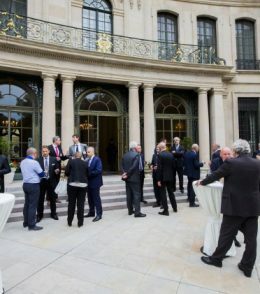 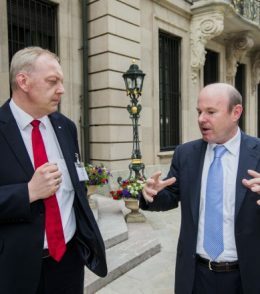 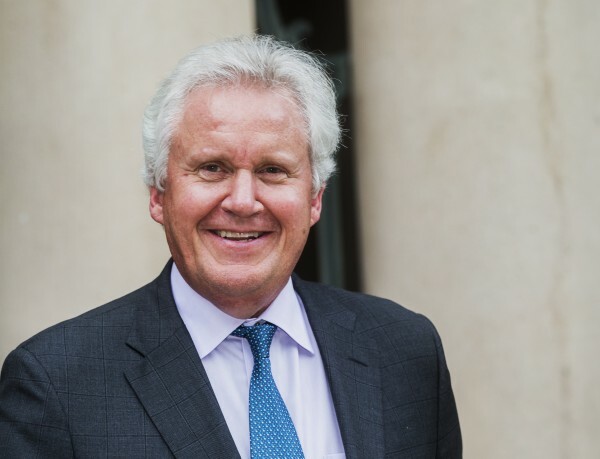 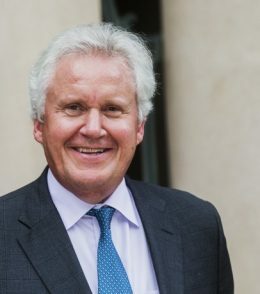 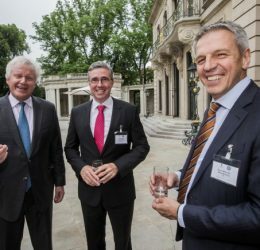 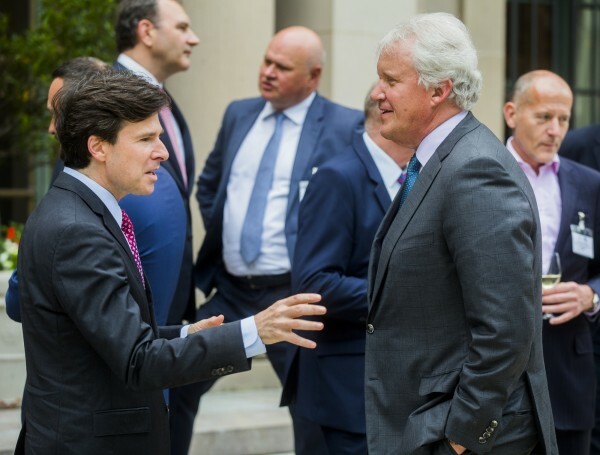 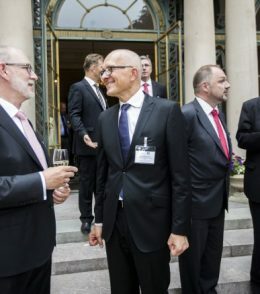 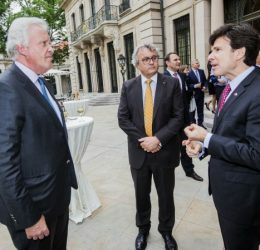 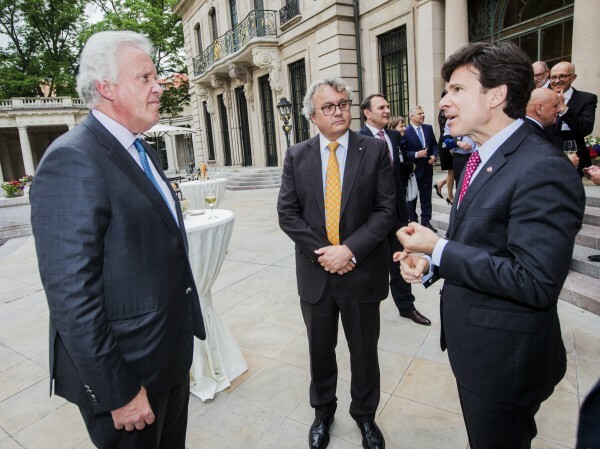 Aspen Institute Prague, GE CEE and the Residence of the US Ambassador in Prague organised an event hosting the GE Chairman and CEO Jeff Immelt. 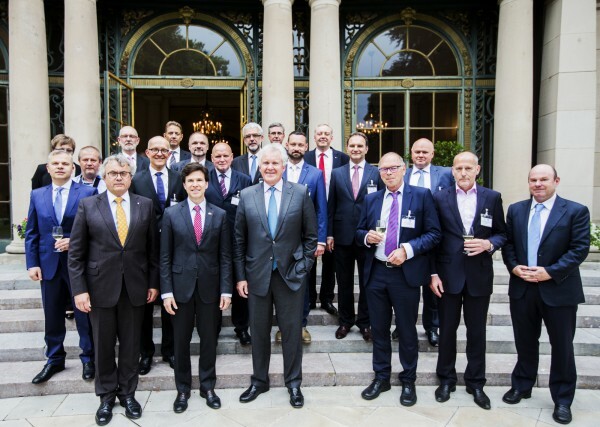 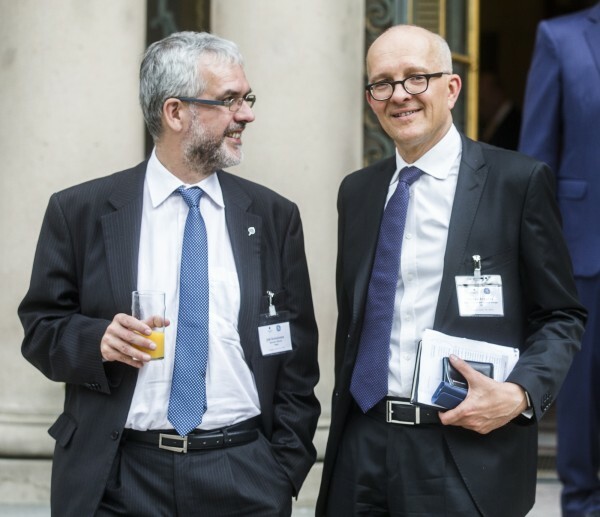 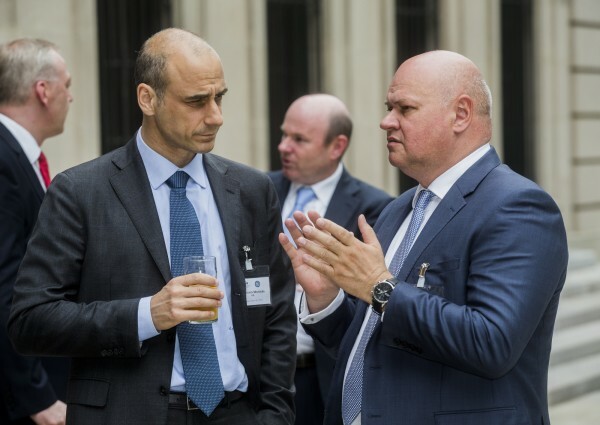 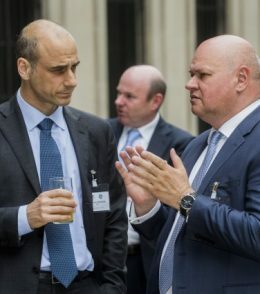 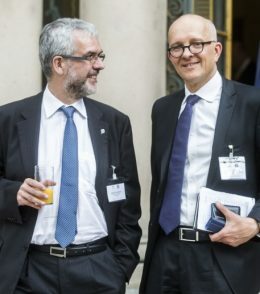 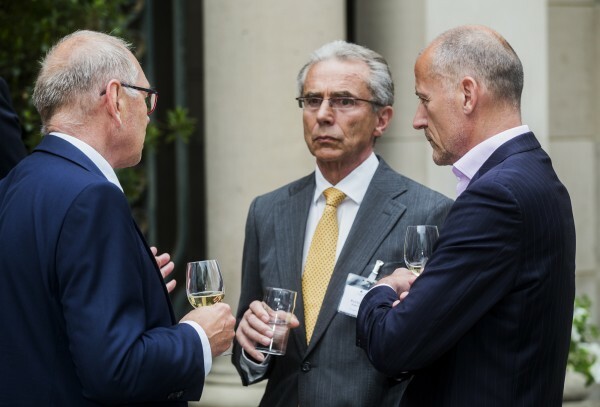 Industry and industrial competitiveness were the main topics of a unique roundtable that brought together key regional business and industrial players. 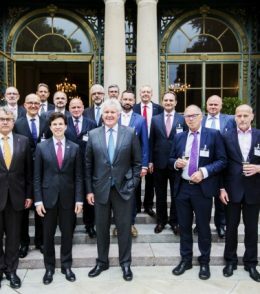 The roundtable showed that the Central and Eastern European region must find ways to create more value-added technology, drive the digital transformation, and spend more money on research and development as well as make it more efficient.